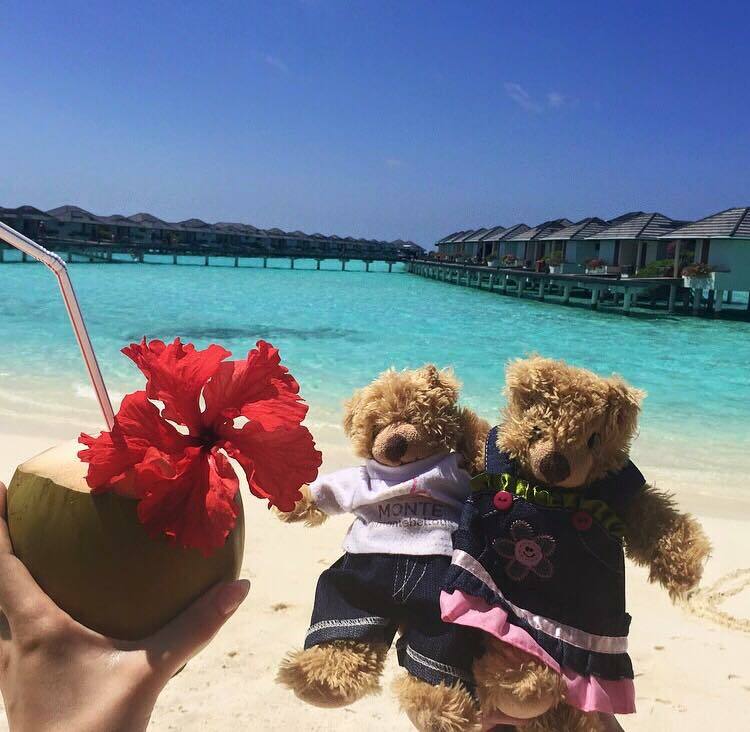 It’s a dream destination that is on everyone’s list and our travelling bears were lucky enough to get a taste of this paradise. Our bears lapped up the sun on mermaid beach, with an ice cold coconut to enjoy. It is the perfect destination to unwind, especially if you have a hectic all-year round schedule. October is the perfect season to go, as it is the ending of the monsoon season, but the prices are still at some of their cheapest. Maldives is a MUST!